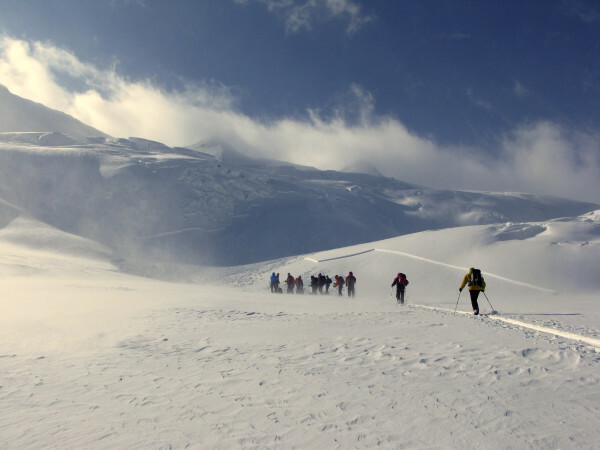 In Australia we are privileged to have some of the world's finest opportunities for winter backcountry exploration, but with this right to explore comes a responsibility—to yourself, your friends and your family to get avalanche training. 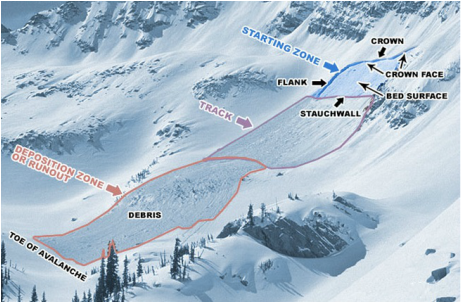 For an introduction to recognizing avalanche terrain and the basics of avalanche rescue, start here with our online avalanche primer. If you’re new to the backcountry, this is a great way to gain an understanding of avalanche safety basics before moving on to an AST 1. 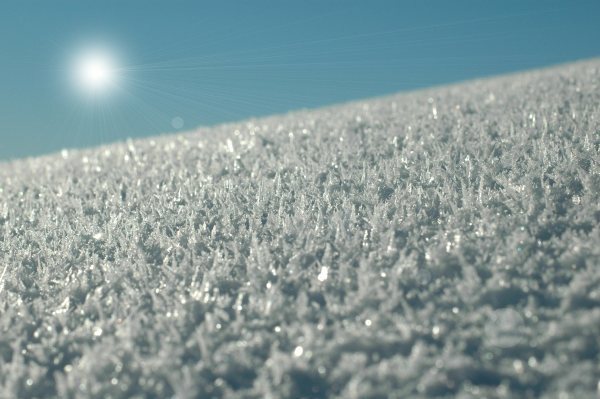 An AST 1 course is where you’ll learn the fundamentals of travelling in avalanche terrain. An AST 1 course comprises a minimum of seven hours of classroom instruction with one full day in the field, and is suitable for people with basic training and little experience. Use the Avaluator 2.0 as a decision-making tool in areas where trips are rated using the Avalanche Terrain Exposure Scale (ATES) and where avalanche bulletins are available.